Digital Cinema is our passion. Giving clients first class service is our primary goal. Alternative Rentals is a digital camera rental company with locations in Los Angeles, California and Atlanta, Georgia. We are determined to provide your production with high-end digital equipment at competitive prices. We rent cameras by ARRI (SXT, XT, Amira, Alexa Mini), RED (Dragon, Weapon), SONY (F65, F55, FS7), Panasonic (Varicam35) and much more. 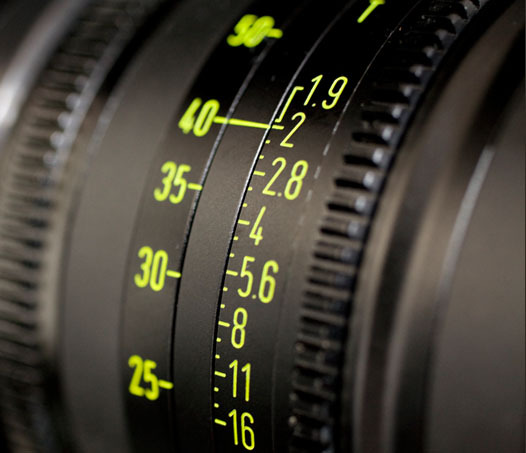 Our lenses include Arri Master Primes, Arri Ultra Primes, Leica Summilix-C lenses, Leica Summicron lenses, Cooke S4 prime lenses, Cooke 5i lenses, Cooke Anamorphic lenses, Vintage Cooke Speed Panchro lenses, Vintage Kowa Anamorphic lenses, Vintage Canon K35 lenses, Vintage Rehoused Leica R lenses, Angenieux Optimo, and Fujinon Cabrio zoom lenses, and much more. Our staff has many years of experience with knowledge of a variety of production and post-production workflows. We help our clients bridge the gap from pre-production through post-production. We offer around-the-clock technical service and support. All of our equipment is up-to-date and undergoes rigorous testing and quality control before being sent out on a job. We encourage you to come by and check out one of our facilities.